This post is sponsored by PUR®, written by me and reflects my honest opinion. 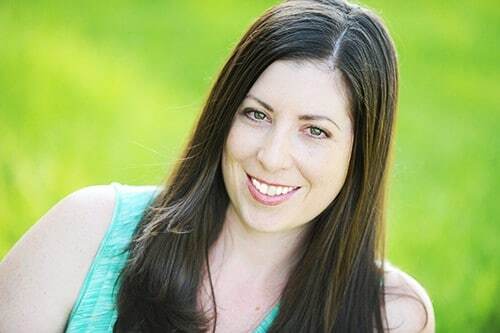 I have young children (6 and 1) and I can tell you the devastating news from Flint, Michigan, where many children were diagnosed with lead poisoning from their local tap water, was startling. 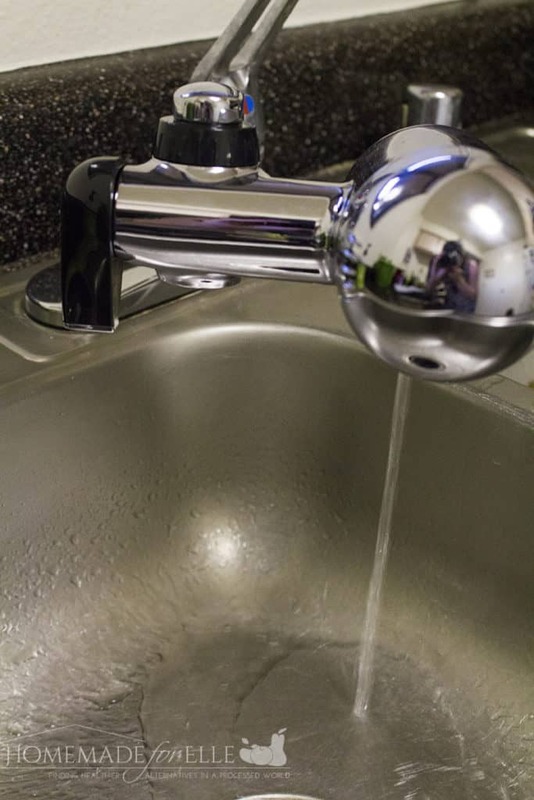 The thought that our ground water could be contaminated, and my family could be drinking unsafe tap water without ever knowing it, is something that concerns me. I decided to do a little research on the quality of the water where I live, and found a site KnowYourWater.com, that gave me a ton of great information. The raw water is taken to a treatment facility to remove regulated contaminants that are known in my area. 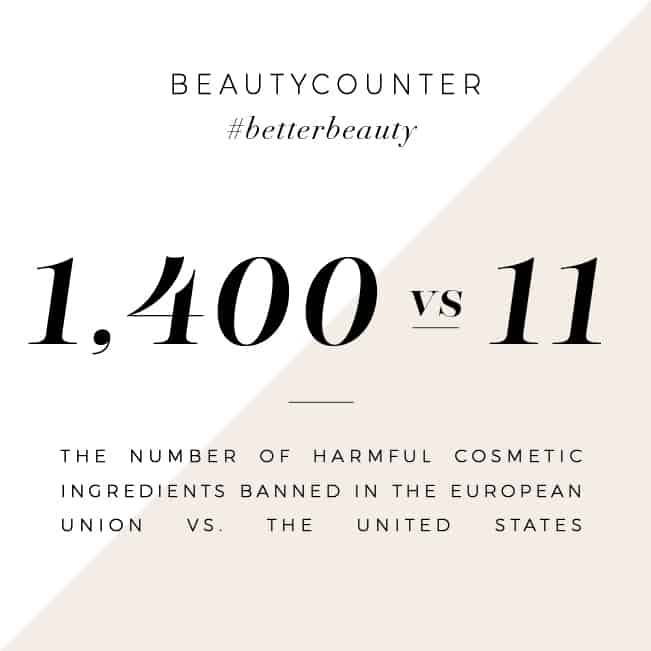 I also learned that there could be up to 100,000 contaminants, and only 103 are regulated! Once the water leaves the treatment facility, it is deemed safe for consumption. However, it may become contaminated as it travels from the treatment facility to your kitchen faucet. KnowYourWater also told me which well my water came from, exactly how far it is from my home (56 miles! ), and what treatment facility it goes to. Even knowing that there could be potentially 100,000 contaminants in the water my family drinks is scary. It’s enough for me to want to filter my water. Buy Bottled Water – Most bottled water has been purified in some way, and may be safer to drink than tap water. The drawback to buying bottled water though, is the cost and the detriment to our environment. The plastic from bottled water takes 450-1000 years! As a big fan of the earth, I make it a point to not purchase bottled drinks. Get a Water Filtration System at Home – This is the option I have been using for the last decade or so. Filtered water comes in many different varieties, from filtered refrigerator water, to faucet filtration systems. As an avid water drinker, and eco-conscious consumer, I have used a variety of different filtration systems in my home. The one I like the best is PUR Faucet Filtration System. 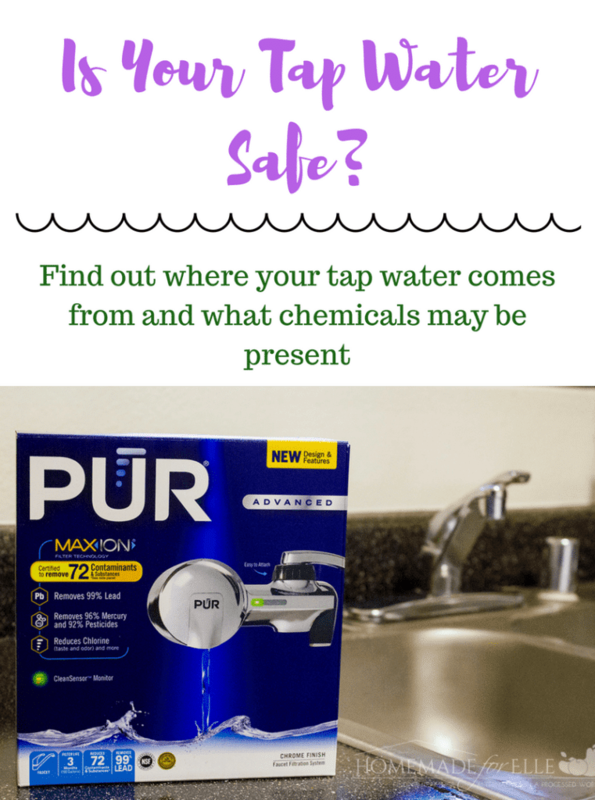 I love that PUR is dedicated to giving consumers more options to find safer, cleaner water right from the tap. They have three different systems: PUR Ultimate, PUR Advanced and PUR Basic, which come in five different models. 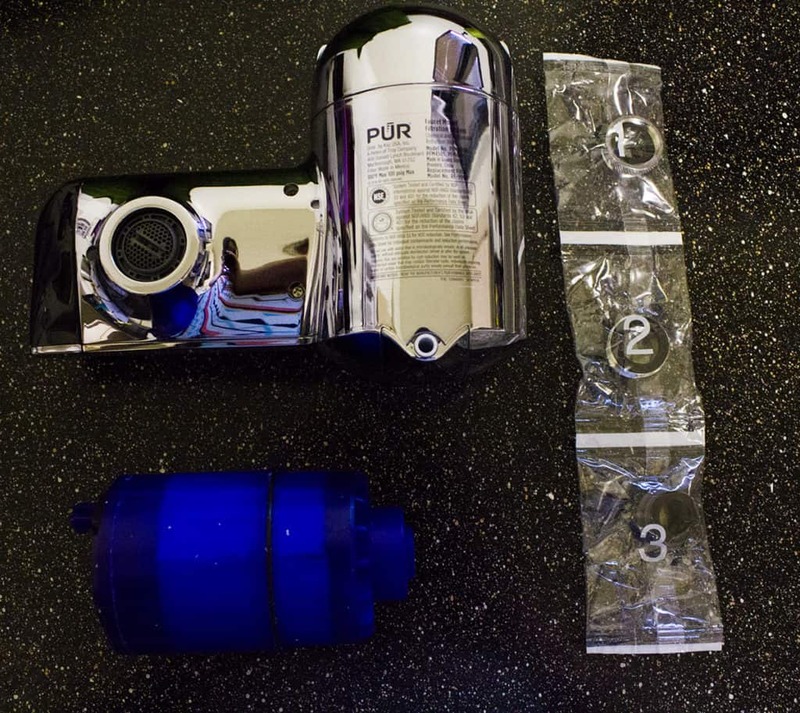 I am in love with PURs Advanced Faucet Water Filter, which has a sleek space-saving design, and is durable for frequent kitchen use. My water filter features PUR MineralClear® filters, using natural minerals as a filter, so my water comes out tasting refreshing and pure. The filter itself puts my mom-mind at ease, knowing it reduces over 70 contaminants, including 99% of lead, 96% of mercury, and 92% of certain pesticides. It also reduces chlorine, microbial cysts and some industrial pollutants. 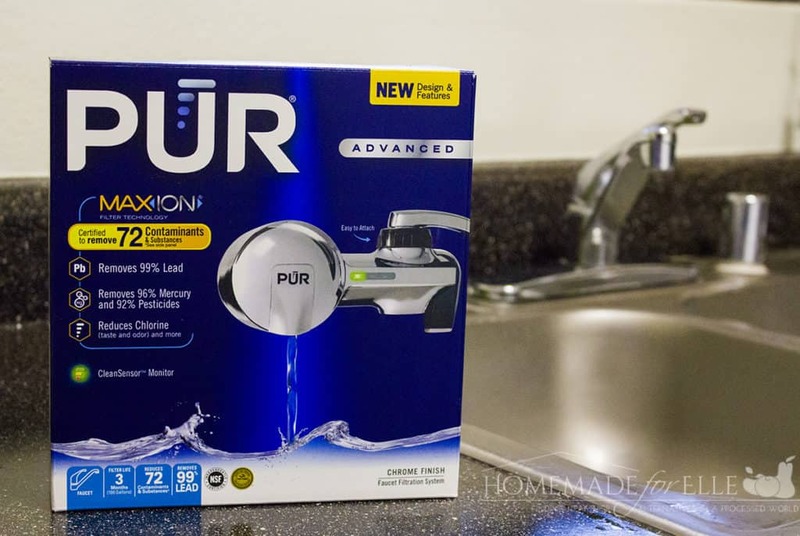 You can grab your PUR Advanced Faucet Water Filter at any major retailer, such as Walmart, Target, Amazon or even at PUR.com. The price is super affordable at $34.99 – $44.99, and a much better investment than bottled water. Interested in learning more about your water? Visit KnowYourWater.com and then share your experience in a comment below for a chance to win a $50 gift card and PUR® Advanced Faucet Filter. We use a water filter now but not something that goes directly on the facet. 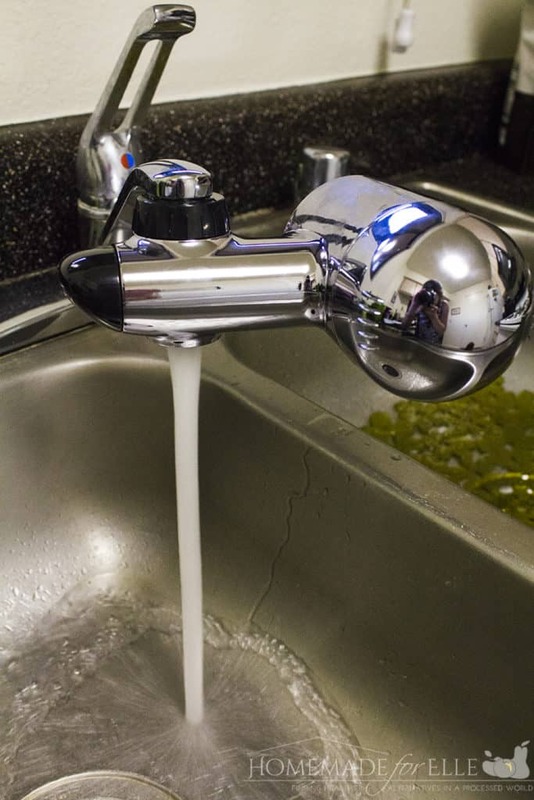 The PUR Faucet Filtration System would be a better option for sure.